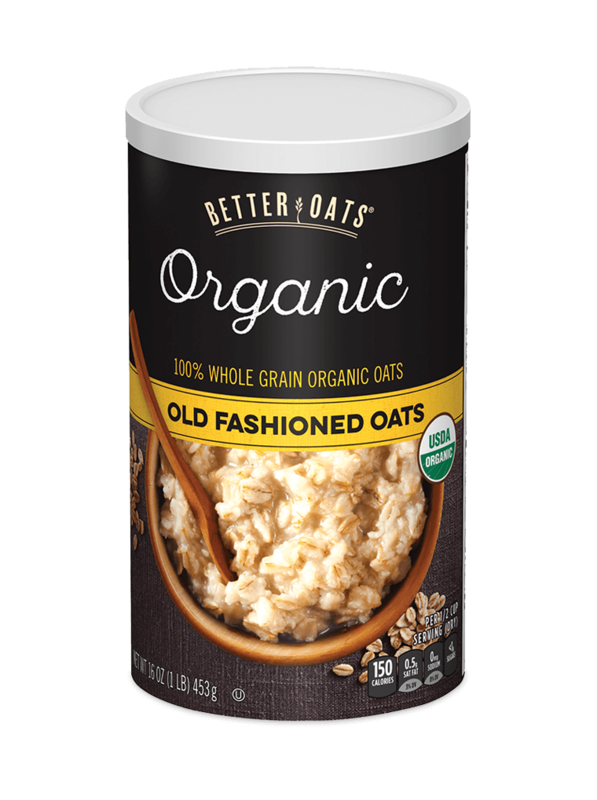 Classic oats that can be enjoyed plain or with your favorite combination of fruit and nuts. 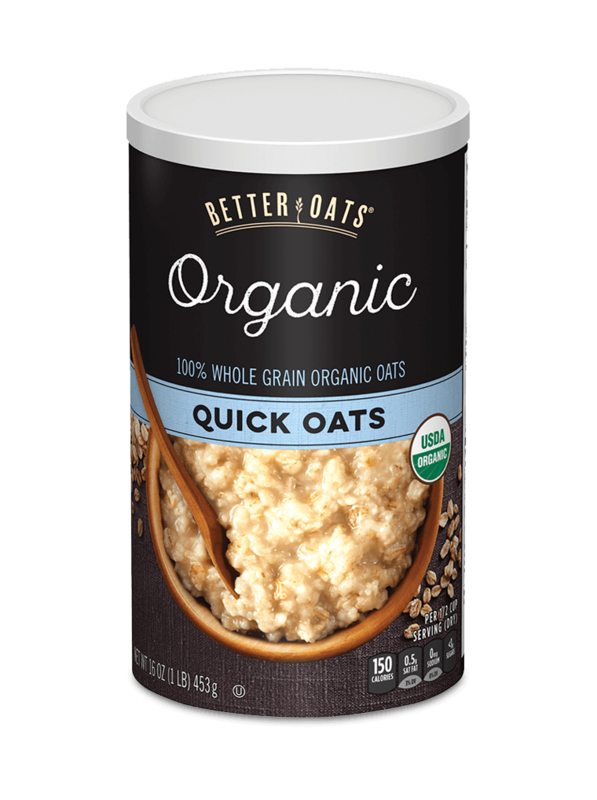 ORGANIC WHOLE GRAIN ROLLED OATS, ORGANIC WHOLE GRAIN BARLEY FLAKES, ORGANIC WHOLE GRAIN WHEAT FLAKES, ORGANIC WHOLE GRAIN RYE FLAKES, ORGANIC FLAXSEED, ORGANIC QUI NOA, SEA SALT. 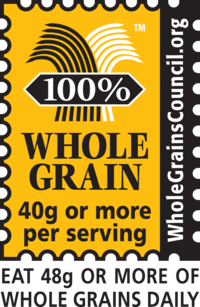 * Nutritionists recommend eating 3 or more servings of whole grain foods per day (about 16g whole grain per serving or at least 48g per day). † Diets rich in whole grain foods and other plant foods, and low in saturated fat and cholesterol, may help reduce the risk of heart disease.